You are here: Home / Podcast / Podcast Ep.55: Should You Eat The Same Thing For Breakfast Every Day? What do you think about repeating meals throughout the week? In this episode we discuss the benefits of having go-to meals you eat all the time, after reading an article where a number of successful people do this. Then I share how I think it’s similar to the idea of a capsule wardrobe. 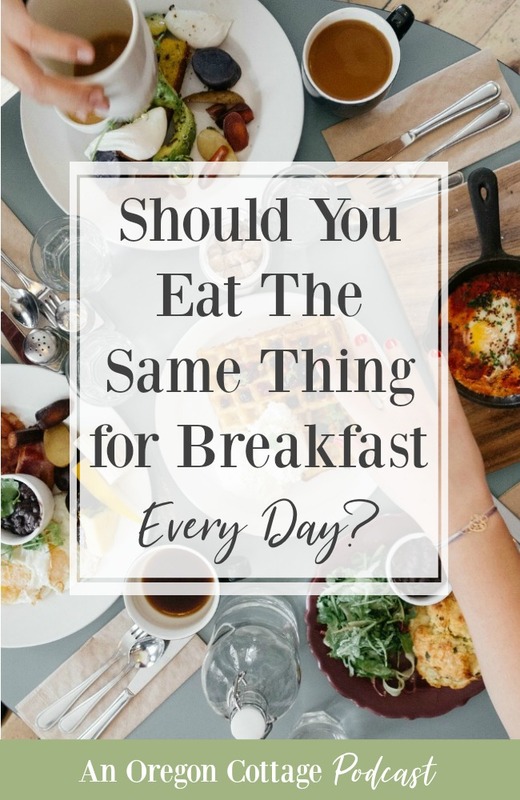 We talk about why we eat basically the same thing for breakfast every day and still enjoy it. 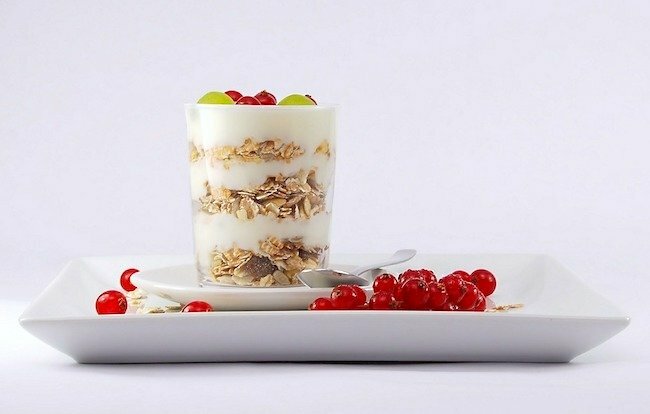 So in the cooking segment, I list the three granola recipes on the website, which have become family favorites. We also have updates on the garden and some funny stuff in the layers of a ceiling at the farmhouse. And we both share some cool things we’ve been enjoying lately (one includes a lesson in not judging something just by it’s price tag…). You can download this episode from Apple Podcasts, Google Podcasts, Stitcher, and TuneIn Radio – or listen to it below right on your computer! Then use this page to check out any links, notes, or photos we talked about in the episode. Note: If you’re reading in a feed reader, you might have to click through to the post to see the player below. Prefer reading? Use the PODCAST TRANSCRIPT! Click here to open in a new window and read. I also talked about the “Diet Capsule” idea that came to me after my weight loss journey. The idea is to come up with meals you love (similar to outfits you love), that are healthy and make you feel good and repeat them frequently. Doing this eliminates decision fatigue, saves time, helps you moderate the amount of food, makes shopping easier – and more! Here’s an article I found that we didn’t talk about in the episode, but hits on the same principles of eating the same meals: Is Dietary Variety Overrated? It doesn’t have to be boring, though, and all the benefits far outweigh the “I want to eat everything” mentality. We did talk about the fact that you want a variety of healthy foods in your diet – which is easy to accomplish in diet capsule idea: you can have a salad every day – it’s easy and healthy – but you can change up your vegetables to get the benefits of variety. Romaine, tomatoes, onions, and cucumbers one day, spinach, onions, oranges, and nuts another. Most of the time, I just throw whatever is in the refrigerator on a bed of greens (including fermented kraut or corn relish), so it’s always varied. So think about how you can incorporate these ideas into your life, finding things you look forward to eating that are healthy and reap the benefits! Also, I wanted to point out the AOC’s Menu Planning Page you can find here where I go through tips to make menu planning easier, including repeating easy meals and family favorites along with theme nights. This is the current state of the vegetable garden. We need gates and to finish the arbor and then the deer fence will be done. 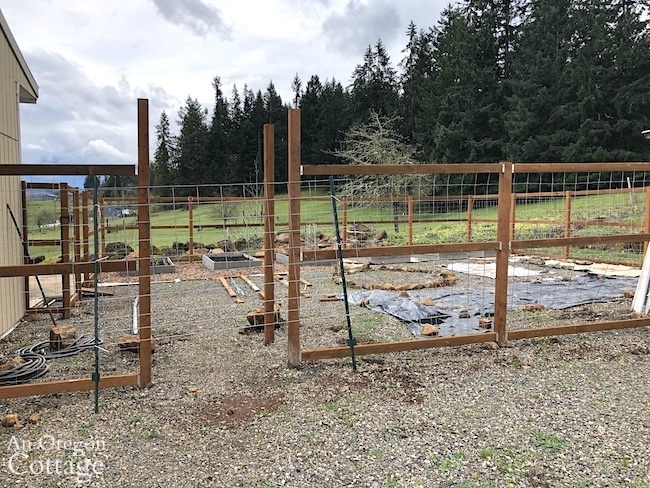 You can see the three beds in the back that have been planted and have the cardboard and wood chips surrounding them (to cover all those weeds you see in the gravel). The other areas are mapping out where more beds will go. You can see the updated garden plan here. And, yes, the view is lovely – it’s a joy to work out there! No photos of the bathroom’s ceiling layers, though, but the last layer was similar to the walls and wallpaper we showed in the Episode 52 show notes. Healthy & Quick Maple Honey Granola – this is the recipe I make every few weeks – it’s amazing how quick and good it is. Simple Healthy Buckwheat Oat Granola with Nuts & Seeds – basically the same recipe technique as above, but adding healthy buckwheat groats. See? 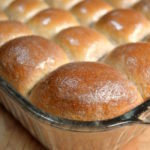 You can even get variety in your same meal when you make it yourself! 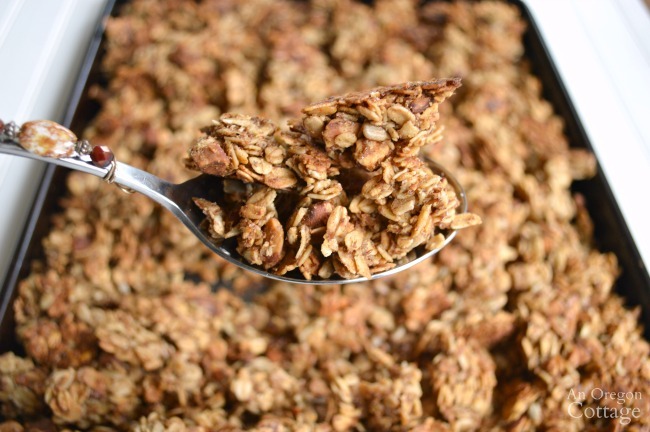 Classic Pantry Basic Homemade Granola Recipe – the recipe I adapted from Tightwad Gazette and made for years before discovering how to make it quicker and with less sugar in my maple honey granola. 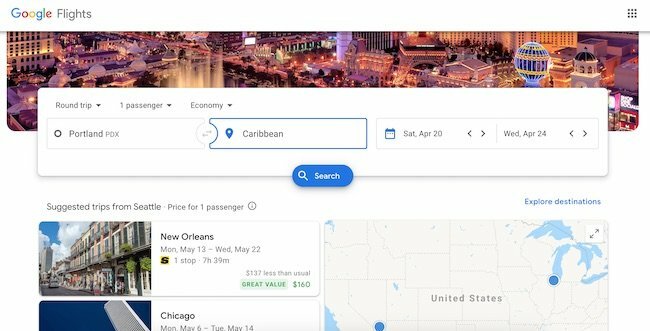 Brian’s: Google Flights! Especially the option to plug in areas instead of direct destinations so you can see where in the area would be the cheapest to fly into. Think Caribbean, Europe, Asia. 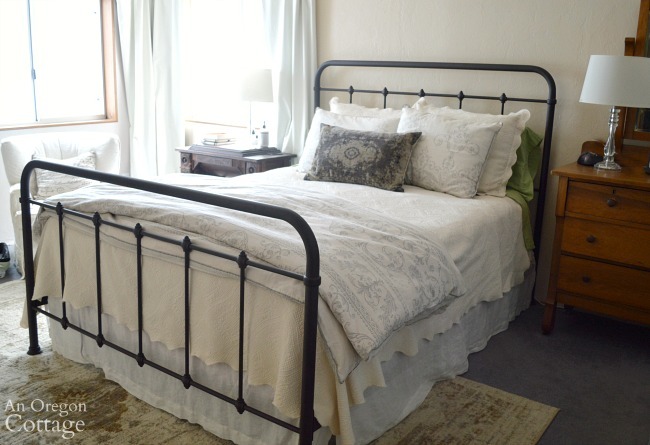 Jami’s: The least expensive farmhouse metal bed that is sturdy, quiet, and lovely to look at! I also wrote about this in April’s Good Things List.